Can I Receive Temporary Alimony Due to Disability? Can I receive temporary alimony if I provided all household expenses for the first two years of a six-year marriage, but then became disabled? Courts consider alimony payments to a spouse during and after divorce based on the circumstances of the case. For example, if one spouse has disproportionate earning power, one spouse is unable to meet their day-to-day needs, and/or one spouse is disabled, a court will consider awarding spousal alimony. Given the disparity of earning power and disability on your part, it is also possible for a court to award spousal alimony and/or attorney’s fees in your case. Please keep in mind, however, that these considerations are highly fact-specific and vary widely from state to state. In order to receive alimony during and after divorce, you will need to plead for it within your divorce pleadings. 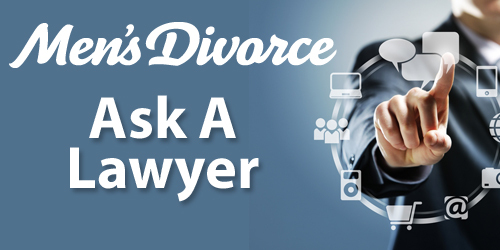 I highly recommend that you contact an attorney immediately to further explore your options for alimony, attorney’s fees and award of property in your case. Please note that these opinions are based on the limited facts that you provided to me. 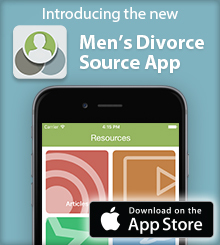 Remember, I am unable to provide you with anything more than divorce tips for men, so please consult a domestic litigation attorney in your area to obtain specific advice as to the laws in state and how they impact your potential case.